Do you want to be able to have dinner outside and host parties in the summer? A few improvements to your backyard could turn it into a more suitable space for entertaining guests and hosting family get-togethers. 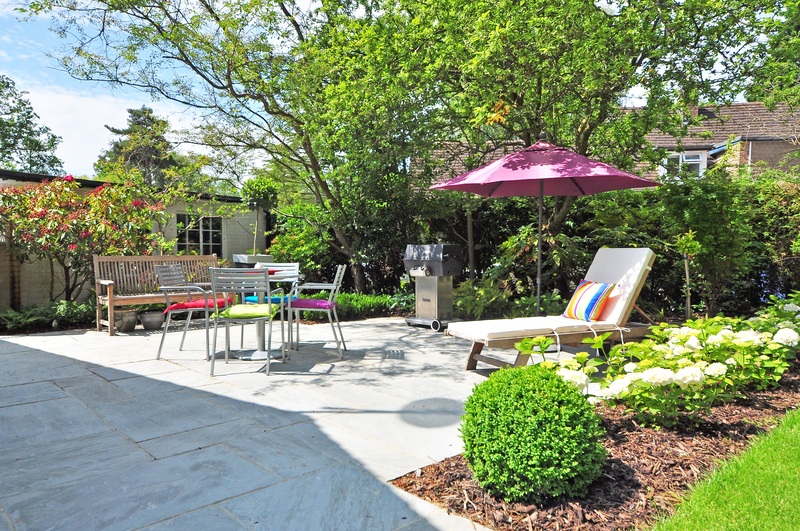 Here are just a few ways that you can transform your backyard in order to make it a more social environment. A table and some seating should be your first priority. Garden furniture comes in all materials – all with their own advantages. Plastic is the least costly option, but it isn’t very durable or weatherproof. Cast iron is more expensive and requires regular treating, but you won’t have to worry about it blowing over in a storm. Woods such as teak, mahogany and pine all have great qualities, plus you have the option of painting them. For making the most of the evenings, it’s worth adding some exterior lighting to your backyard. Spike lights are some of the cheapest options – these can be solar powered so they won’t cost you your electricity bills. More stylish options could include LED candle lights, Chinese lanterns and vintage light bulbs – these can look great hanging from a canopy or along a fence. For something more heavy duty, you could try installing some floodlights. 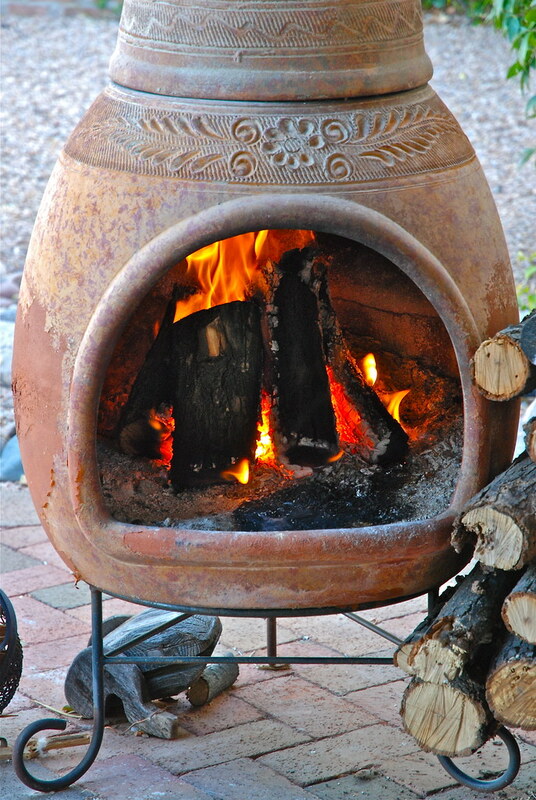 Your backyard may also start to get chilly in the evenings. To provide some heat, you could opt for a patio heater. These can be run on electricity or gas. A more natural option meanwhile could be to build a fire pit or buy a chiminea. These are great for huddling around and can serve as a spectacle for you and your guests as well as providing heating. To prevent everyone having to run indoors when it rains, it’s worth providing some shelter. Patio umbrellas are an affordable option that can provide shelter from the rain and shade from the sun. A bigger option could be a gazebo – this could be fixed or foldaway. No backyard is complete without a barbecue. The cheapest time to buy a good quality barbecue is winter when the demand is low and manufacturers are more eager to entice buyers in with deals. Coal barbecues are the cheapest option, whilst electric barbecues are the most expensive. Gas barbecues meanwhile are a more mid-range option. The more expensive options allow more convenient cooking - you don’t have to spend an hour warming up the coals – however some people may prefer the flavouring that a coal fire grill provides. For playing music in your backyard, it could be worth buying some outdoor wireless speakers. Bluetooth speakers are a good portable choice that you can use in conjunction with your phone. You can also buy garden speakers that disguise as garden ornaments.